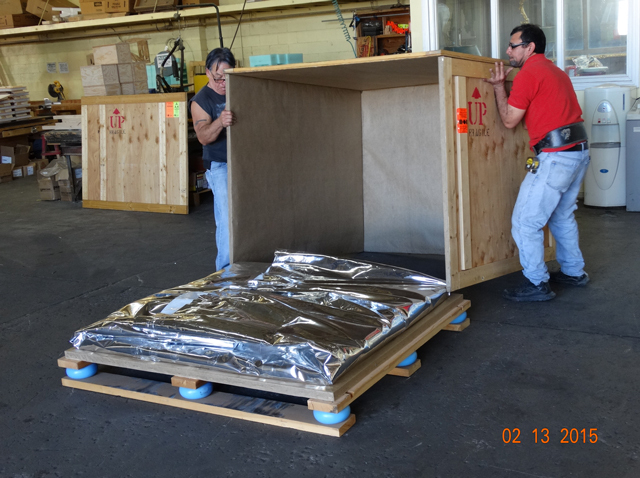 Basaw Manufacturing creates quality engineered crating with integrated barrier liner and proven moisture resistant sealing system to protect your products in transit, or during long term storage, from corrosion, electromagnetic or other damage. 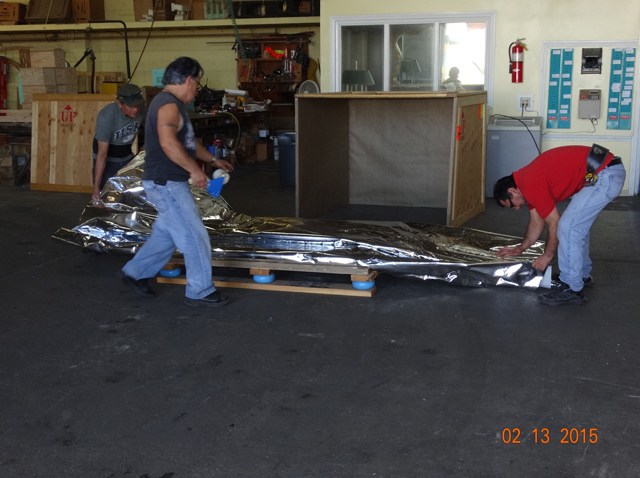 Take the very important step of sealing a metalized bag around your products to ensure safe delivery. Basaw maufactures flexible bags and pouches, in custom sizes, to create a “faraday cage” protective environment. Aluminum foil, polypropylene, polyester, nylon and other materials are used to create heat sealable, layered laminate bags.